Our Deluxe Kiln Dried Ash Firewood is a brilliant and our most popular firewood. Our logs produce a good strong blaze and put out an amazing quantity of heat – it’s not for nothing that Ash logs are considered the most deluxe firewood on the market. 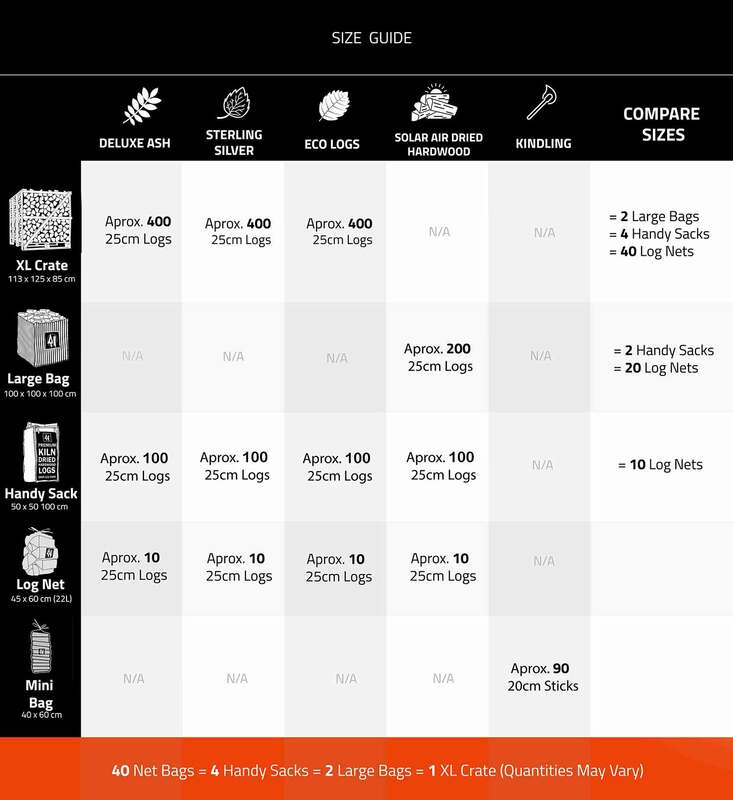 Dried to an average moisture content of less than 20% these logs are split and cut to 25cm lengths and will fit in the vast majority of wood burner & appliances. 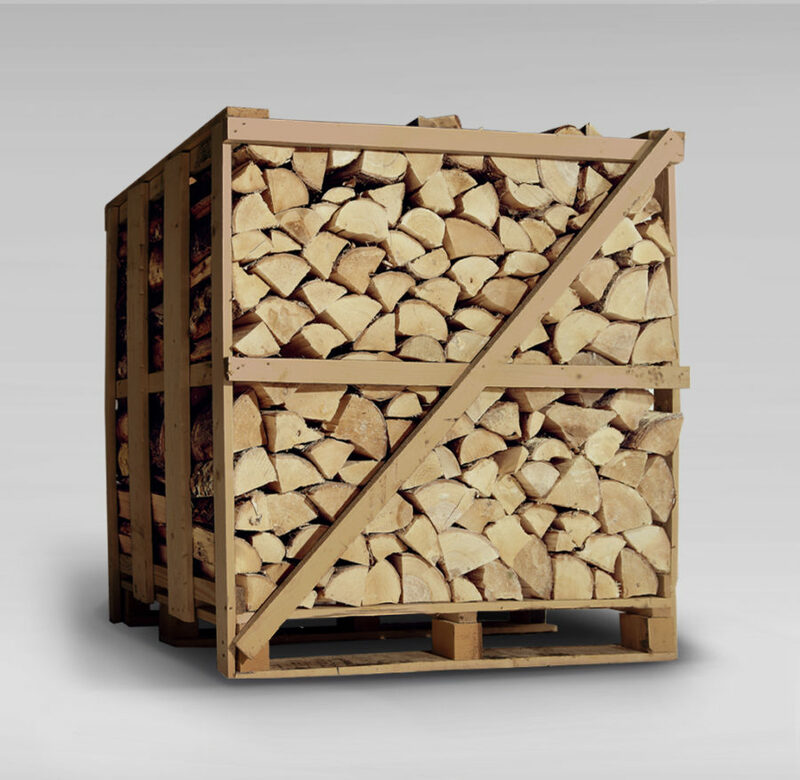 Our Deluxe Ash Firewood logs generate greater heat output, have a better fuel efficiency, much more economical and create minimum stove and flue problems compared to other firewood on the market.